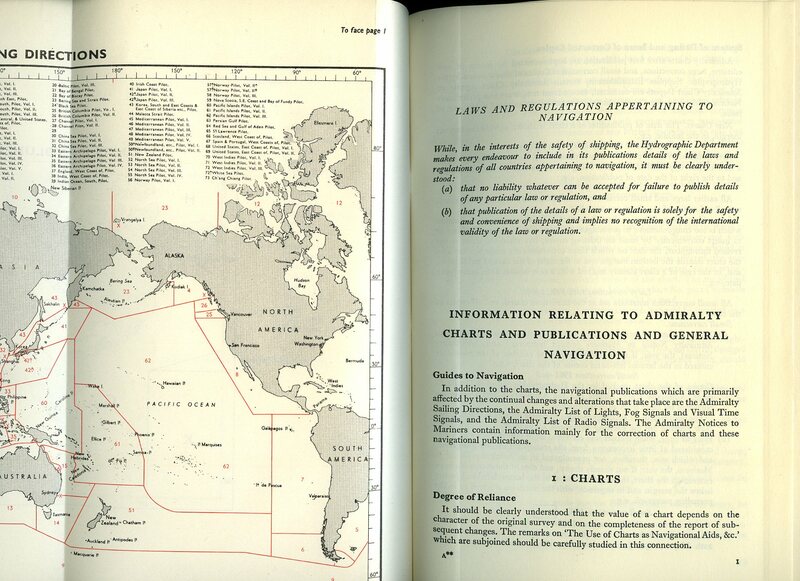 Published by Hydrographer of the Navy Second Edition 1966. 1966. 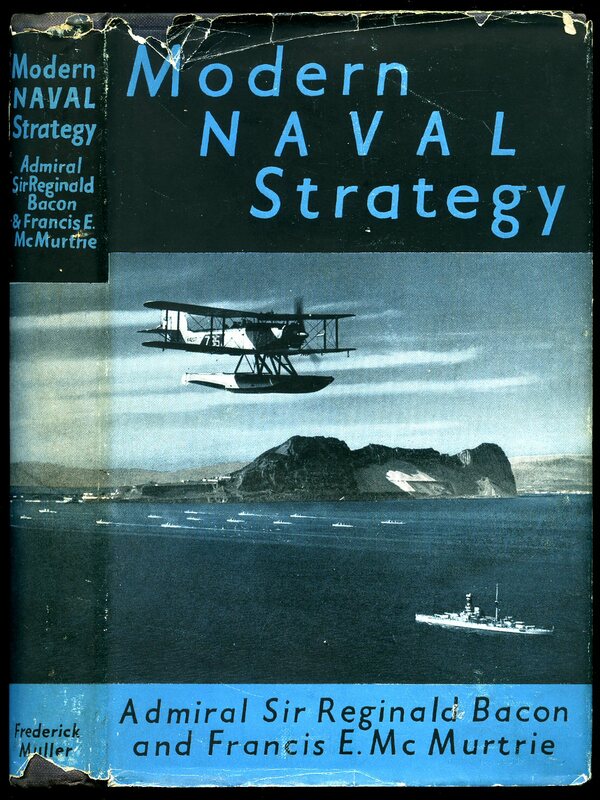 Second edition hard back binding in publisher's original midnight blue cloth covers, yellow title and author lettering to the spine and the front cover. 8vo. 10'' x 6''. Contains 179 printed pages of text with monochrome charts and fold-out maps, ice photographs to the rear. A little sun fading to the blue of the spine and the rear margins and in Very Good condition, no dust wrapper. Member of the P.B.F.A. Stapled paper wraps. Well illustrated. Small label removed from front cover. In Very Good condition. Member of the P.B.F.A. 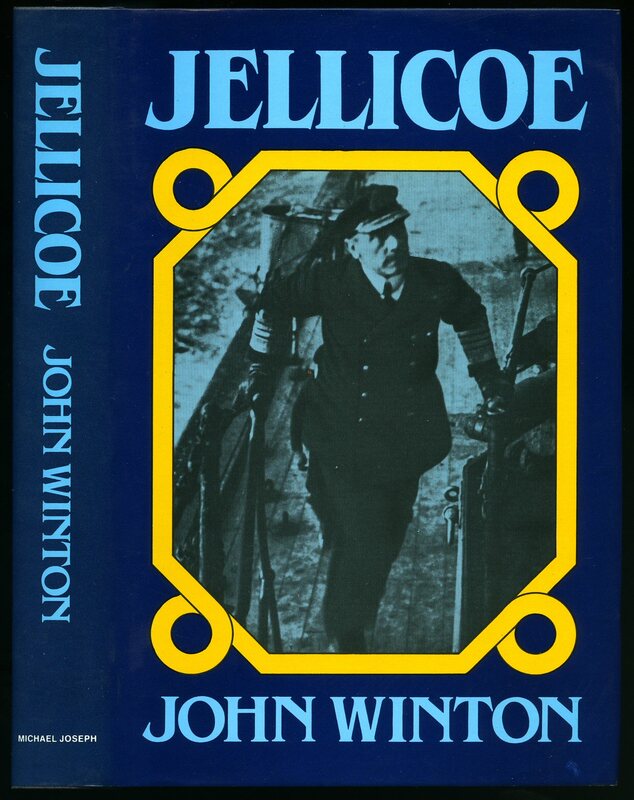 Winton, John [Jellicoe, Admiral Viscount of Scapa [Admiral of the Fleet John Rushworth Jellicoe, 1st Earl Jellicoe, GCB, OM, GCVO, SGM (5 December 1859 - 20 November 1935) was a Royal Navy officer]. Published by Michael Joseph Ltd., 44 Bedford Square, London First Edition 1981. 1981. Published by Bison Books Ltd., London First Edition 1983. 1983. First edition hard back binding in publisher's original black cloth covers, gilt lettering to spine. Royal quarto 192 pp. Fine in Fine dust wrapper, not price clipped. Dust wrapper supplied in archival acetate film protection. Member of the P.B.F.A. Published by George Allen & Unwin Ltd., Ruskin House, 40 Museum Street, London First edition 1946. 1946. First edition hard back publisher's original turquoise cloth covers, black stamping. 8vo 7½" x 4¾" 91 pp. Photographic illustrations. 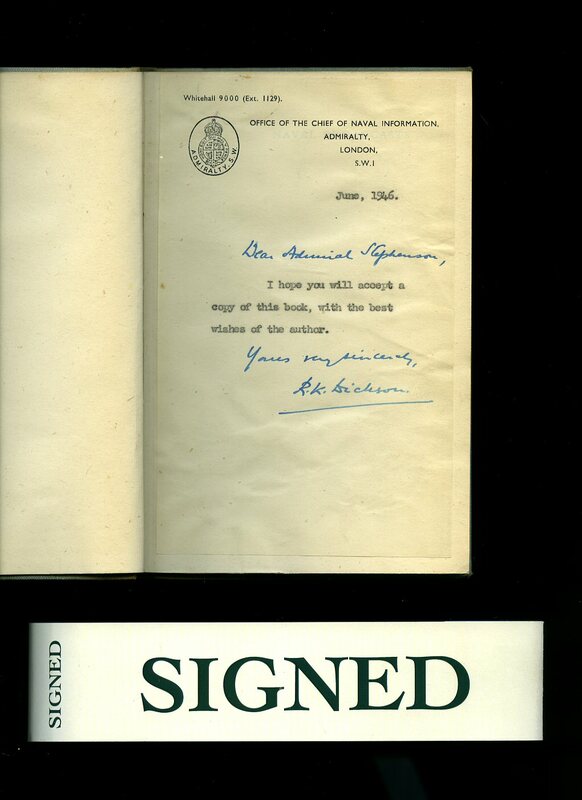 SIGNED presentation copy by the author 'Dear Admiral Stephenson, I hope you will accept a copy of this book, with best wishes of the author. Yours sincerely R. K. Dickson'. 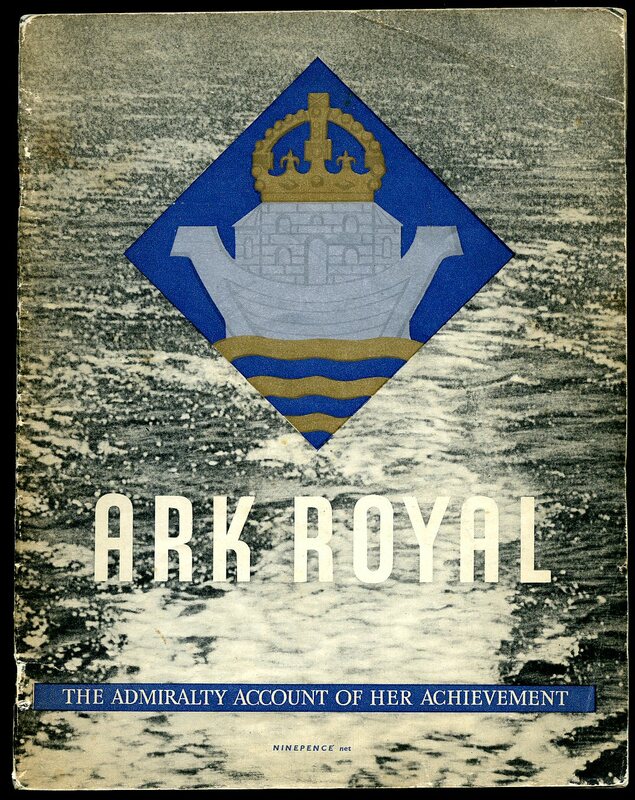 This is written and typed on official Whitehall Admiralty headed note paper dated June, 1946, and pasted on to the half title page. Spine and edges faded, no dust wrapper. Member of the P.B.F.A. Published by James Nisbet & Co., Limited, London Fifth Impression 1910. 1910. Hard back publisher's original green cloth covers, gilt stamping. 8vo 8" x 5" xv, 329, 4 [pp] catalogue. 17 photographic illustrations. Light ink message to the front free end paper, spine slightly darkened. In Very Good clean and square condition. Member of the P.B.F.A. Printed for Private Circulation circa 1936 edition not stated. 1936. 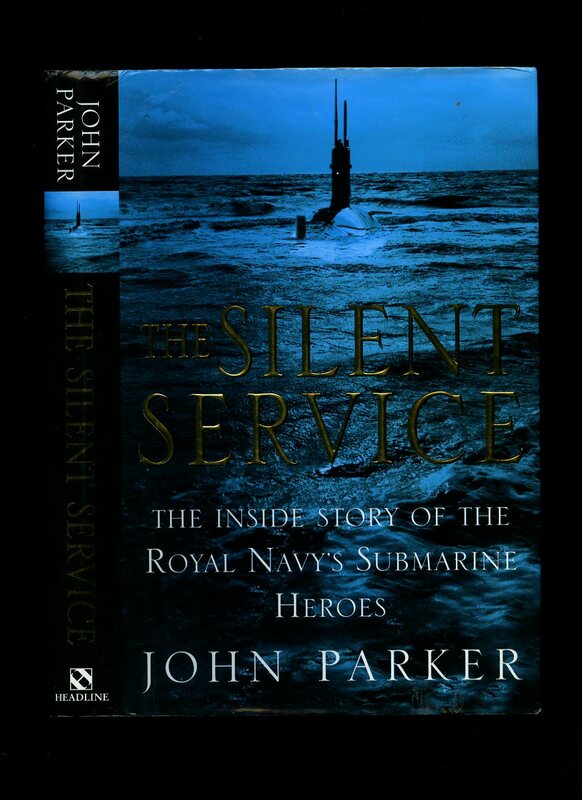 Hard back bound in publisher's original deep navy cloth covers, black stamping to spine and upper panel. 8vo 7½" x 5¼" xii, 322 [pp]. Thirteen monochrome photographic illustrations on glossy paper. Light foxing to end papers and page edges, vertical crease line to spine. In Very Good condition. Member of the P.B.F.A. Published by Eyre and Spottiswoode 6 Great New Street, London First Edition 1934. 1934. First edition hard back binding in publisher's original blue cloth covers, scarlet lettering to spine. 8vo 8¾" x 5¾" 305 pp. Eleven monochrome photographic illustrations on glossy paper. SIGNED by the author to front end paper, further name below author's 'W. B. May'. Spine faded, general soiling to covers, page edges dusty. In Good condition, no dust wrapper. 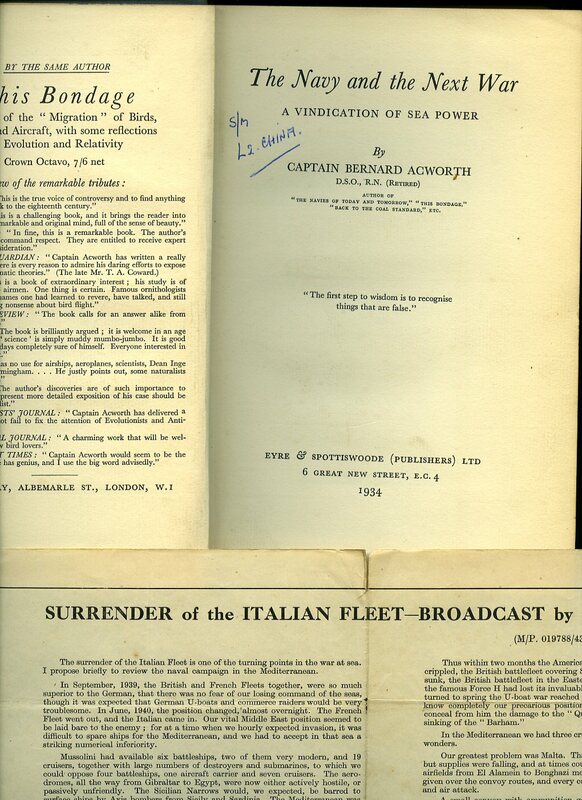 Large triptych folding sheet titled 'Surrender of the Italian Fleet Broadcast by the First Lord of the Admiralty, 16th September 1943' Member of the P.B.F.A. Published by Headline Publishing 338 Euston Road, London First Edition 2001. London 2001. First edition hard back binding in publisher's original black paper covers, gilt title and author lettering to the spine. 8vo. 9½'' x 6¼''. ISBN 0747237921. Contains 294 printed pages of text with monochrome illustrations throughout. Without any ownership markings. Fine condition book, in Fine condition dust wrapper, not price clipped. Dust wrapper supplied in archive acetate film protection, this protects and prolongs the life of the paper, it is not adhered to the book or to the dust wrapper. 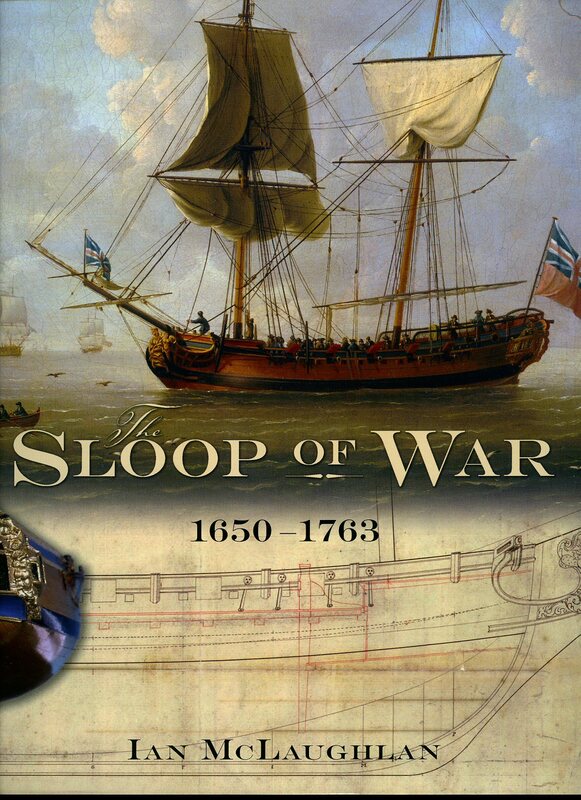 We currently hold in stock 5 other titles by this author. Member of the P.B.F.A. 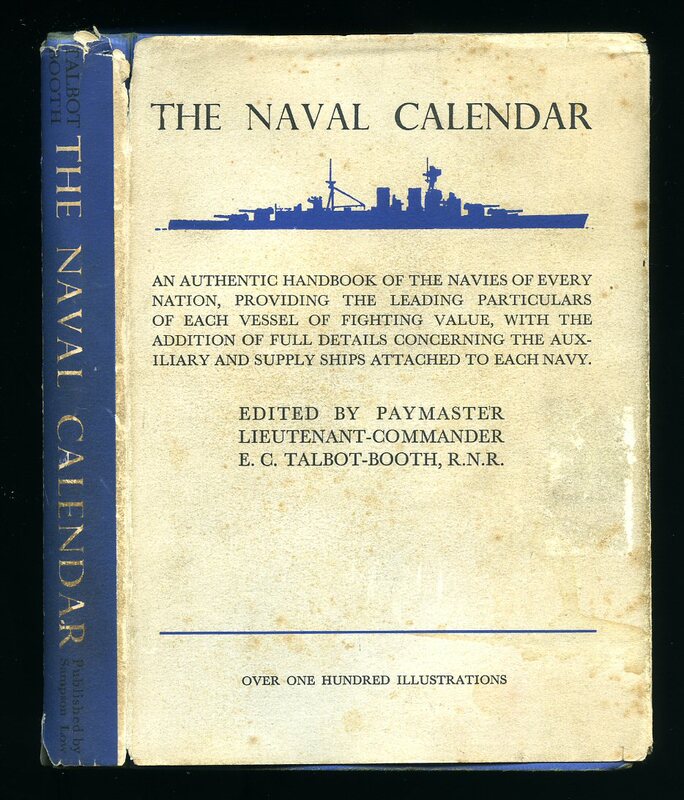 Talbot-Booth, Paymaster Lieutenant-Commander E. C.
Published by Sampson Low, Marston and Co., Ltd London 1938. 1938. Hard back binding in publisher's original blue cloth covers, black lettering to spine. 8vo 6¾" x 5" 272 pp. Over 100 monochrome photographic illustrations on glossy paper. Light offsetting to end papers. Very Good in Very Good price clipped dust wrapper with shallow rubs to spine tips and corners, light foxing to covers. Dust wrapper supplied in archival acetate film protection. Member of the P.B.F.A. 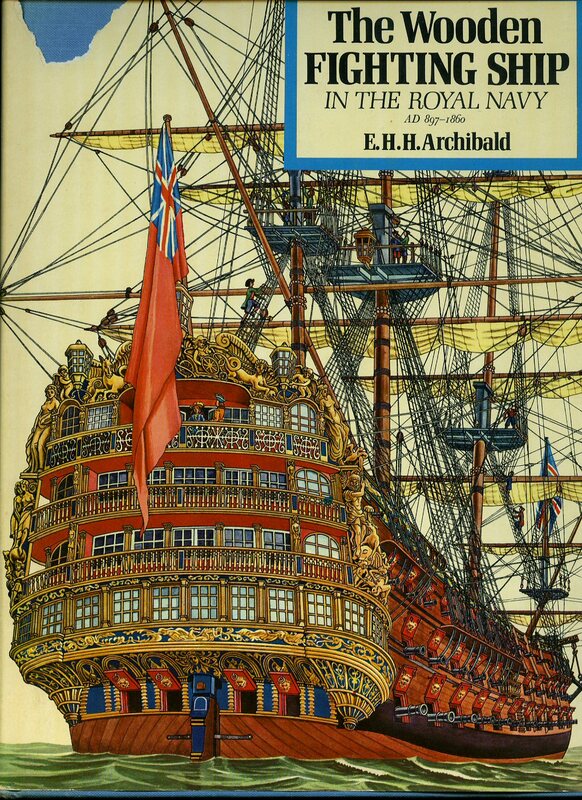 Published by Seaforth Publishing, Pen & Sword Books Ltd., 47 Church Street, Barnsley, South Yorkshire Second Revised Edition 2010. 2010. Published by Frederick Muller Ltd., 29 Great James Street, London First Edition 1940. 1940. 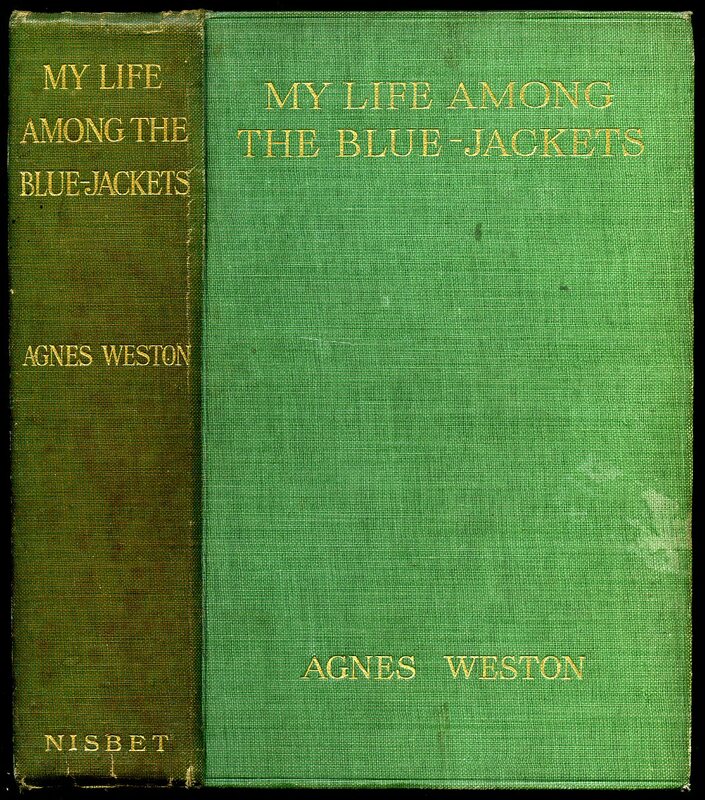 First edition hard back binding in publisher's original navy cloth covers, white lettering to spine, lower edge untrimmed. 8vo 9" x 6" 208 pp. Monochrome diagrams and maps. Fine in Very Good dust wrapper with small chip and associated crease lines to top of upper panel, shallow chips across spine tips, small nicks to edges of lower panel, not price clipped 8/6, spine not faded, paper clean and fresh. Dust wrapper supplied in archival acetate film protection. Member of the P.B.F.A. Published by Blandford Press Ltd., 167 High Holborn, London First Edition 1968. London 1968. 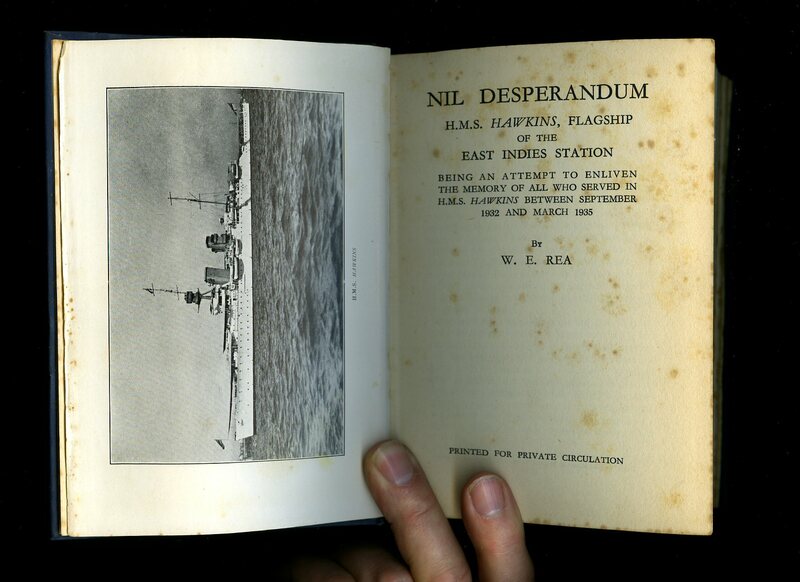 First edition hard back binding in publisher's original powder blue cloth covers, gilt title and author lettering to the spine, colour flag to the end papers. Folio. 12½'' x 9½''. ISBN 713704926. 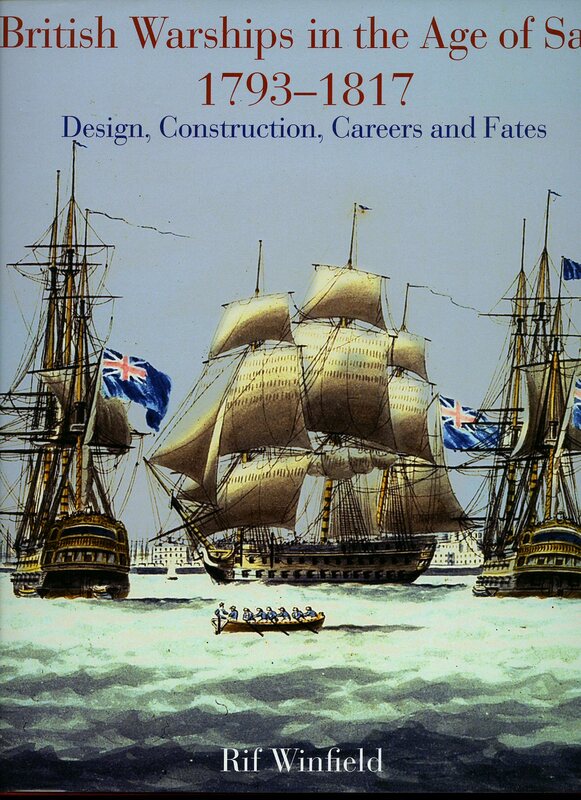 Contains [viii] 174 printed pages of text with colour and monochrome illustrations throughout. Without any ownership markings. Very Good condition book, in Good condition dust wrapper with small piece of paper missing to the top front gutter short tear to the top front corner, not price clipped 90s. Dust wrapper supplied in archive acetate film protection, this protects and prolongs the life of the paper, it is not adhered to the book or to the dust wrapper. Member of the P.B.F.A. 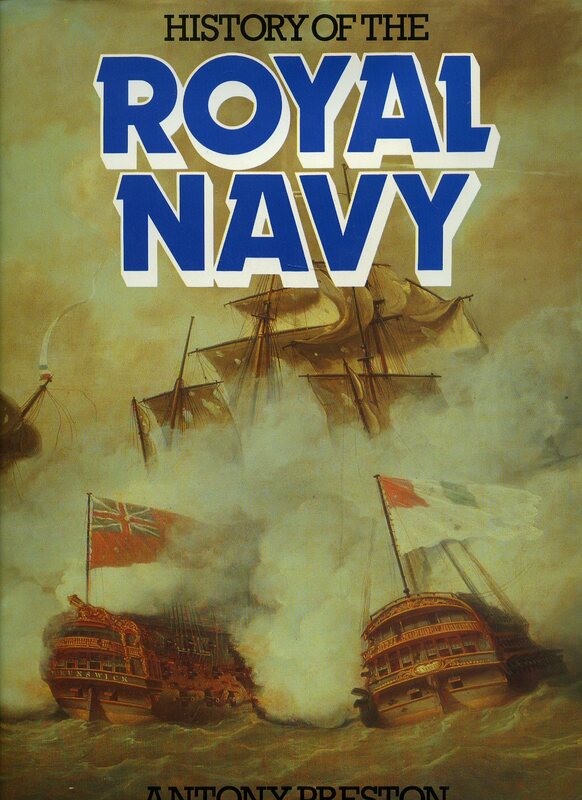 Published by Seaforth Publishing, Pen & Sword Books Ltd., 47 Church Street, Barnsley, South Yorkshire First Edition 2014. 2014. 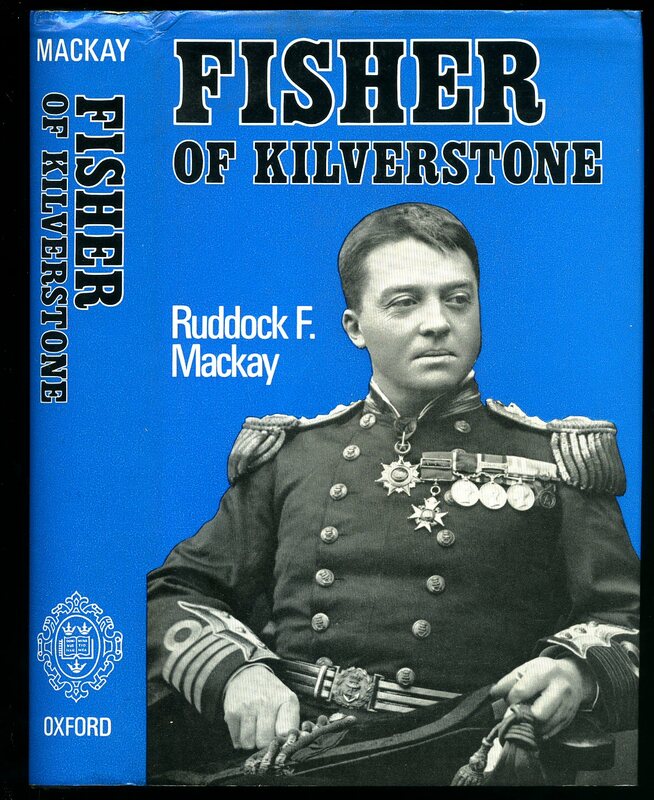 Mackay, Ruddock Finlay [Admiral of the Fleet John Arbuthnot "Jacky" (or "Jackie") Fisher, 1st Baron Fisher, GCB, OM, GCVO (25 January 1841 - 10 July 1920) was a British admiral known for his efforts at naval reform. Published by Oxford University Press, Ely House, London First Edition 1973. 1973.